Question: Why no shunt mod on RS16? 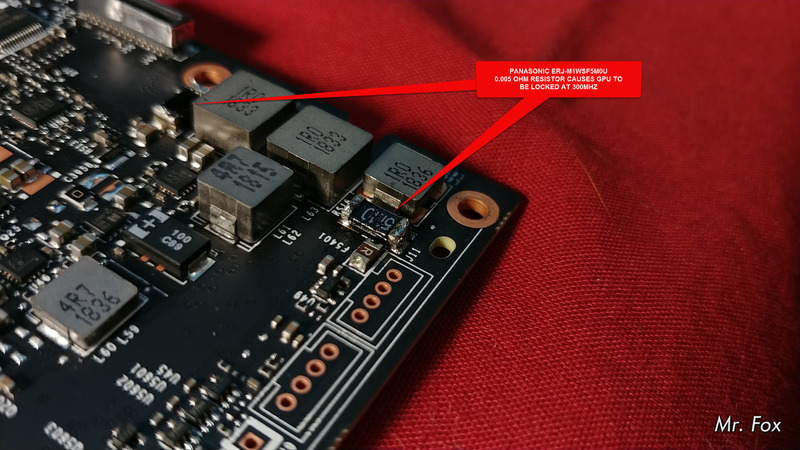 I am wondering if not doing that is what is triggering your low clocks with the 5 ohm resistors and possibly limiting your max core overclock. 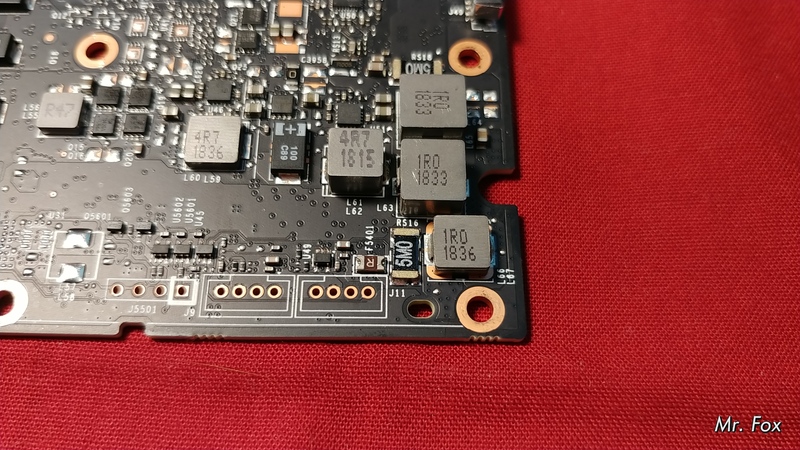 I did the shunt mod in all three power circuits on the 1080 Ti. That is for the power from the PCIe slot and I didn't want it pulling more from the motherboard. The power balancing circuity only considers the two 8 pin power connections and the card is designed to get most of its power from them anyway. Missing a resistor definitely didn't cause safety mode, the easiest way to fix that was to desolder the resistor I added to the back of the card, with only one it never went into safety mode. Adding more shunts is more likely to cause it to go into emergency mode (except I think it only monitors the two 8 pins?). I never see the power limit flag trigger when running any benchmark or game, only voltage or load limits. 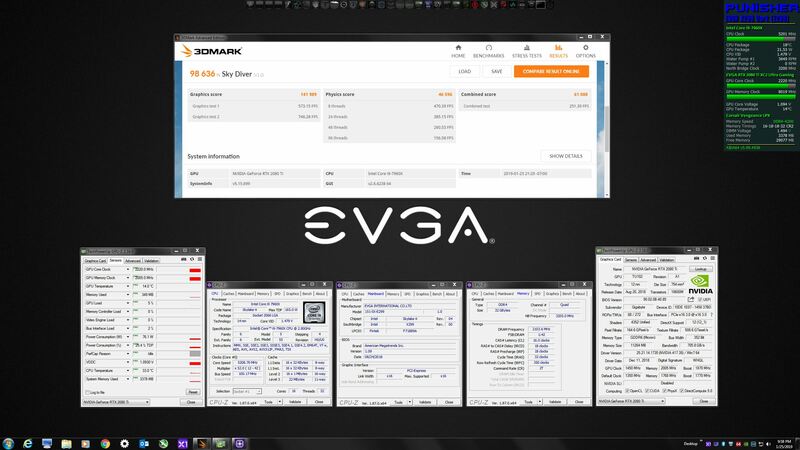 My GPU simply doesn't clock very well, even with light loads. 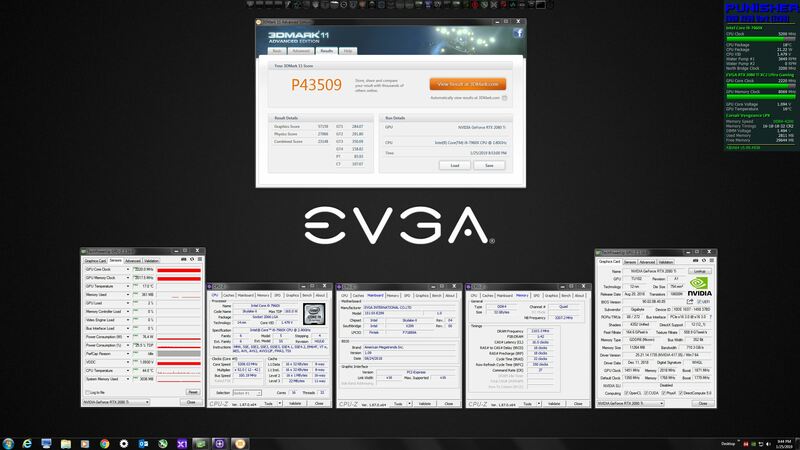 Heaven 1080p will crash sometimes at 2130 MHz at any voltage. The lottery is what it is. I usually run a very stable 2070MHz at 1.025V and I usually see loads that don't go much above 90% of the new power limit (422W). I leave it on 123% anyway. With a better GPU a higher power limit would probably be more important, the watts used goes up quite a bit at 2200MHz compared to 2100. Just to confirm, the second image shows the resistor to be replaced that's on the... well, back of the PCB? 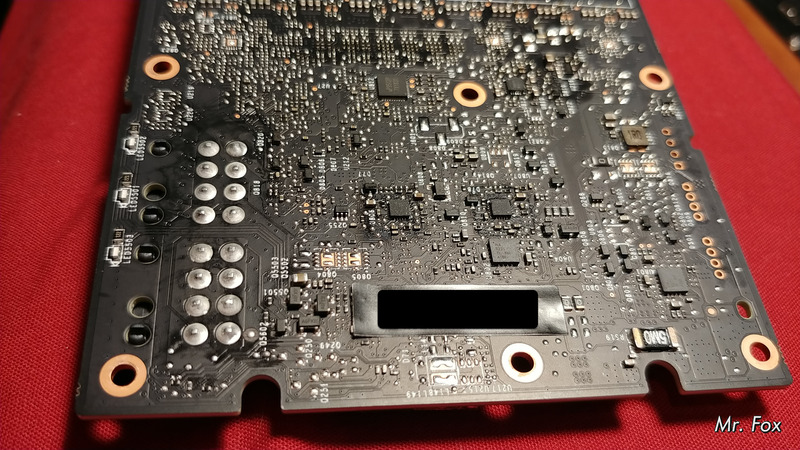 The side covered by a backplate, that is? Also, I have a equipment on the way now and the soldering station can run between 150 to 450 c (300 to 850 f) and I just thought maybe there was a sweet spot for this kind of job? Is hotter preferable so it's done fast? Also, removing the original solder, is a wick best for that since it's relatively small? Last edited by Lashmush; 01-24-2019 at 04:38 AM. I did not replace any resistors, I added those 8 mOhm resistors on top of the original 5 mOhm ones. There is one on the front and one on the back. If you want to replace them you need to use 3 mOhm shunts, using 8 mOhm ones would lower the power limit a lot. 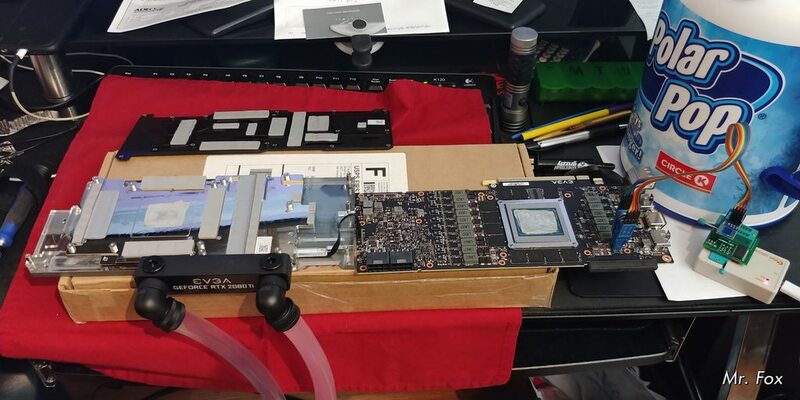 There was plenty of room for the double stacked shunts under my water block and backplate (both from EK). 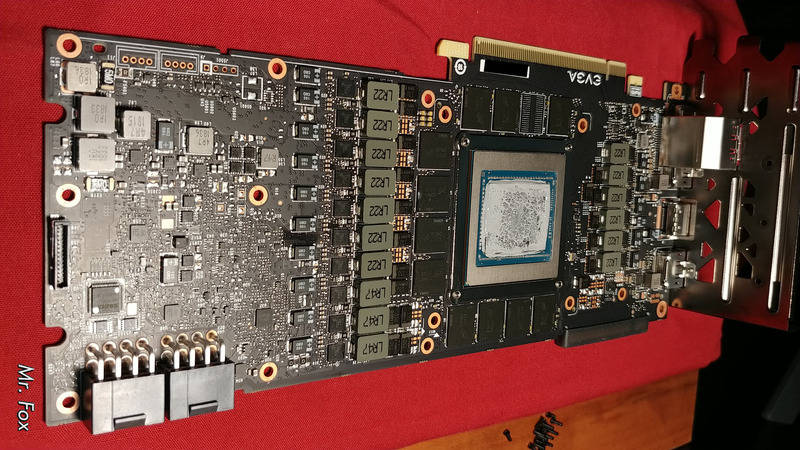 Check out my Titan X (Pascal) mod (link in the first post) to see a photo of the stacked shunts from the side, it worked exactly the same way on my 2080 Ti (except both shunts were on the front of the Titan X). 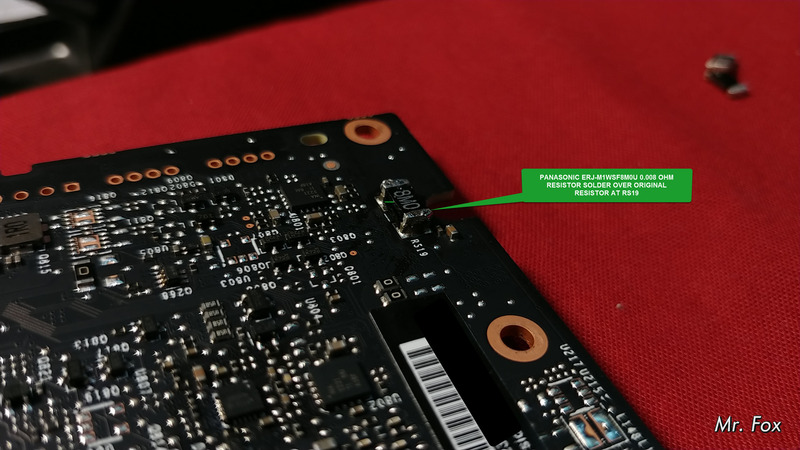 I think 350°C is about where I found it to work well, too hot is bad because we don't want any other components falling off but at the same time it needed to be pretty hot to melt the solder between the two shunts. I tinned the new resistor, held it on top of the original one with tweezers, and heated it from the top to melt the solder between the two. 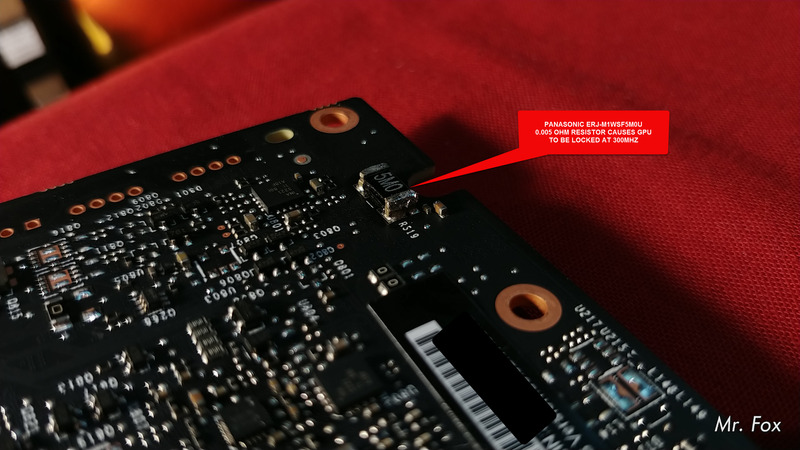 This created a good connection between them without using extra solder which might get where it shouldn't. 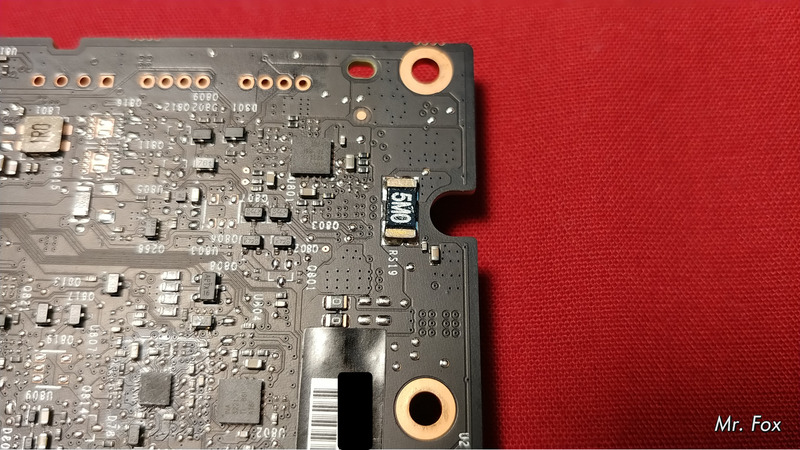 Surface mount can be tricky with very small components near by while soldering larger things. I found that I needed to turn up the temperature until the solder melted, just a little bit cooler and it wouldn't flow no matter how long I heated it, while as soon as I got the soldering iron hot enough it would flow within a few seconds and the entire process was pretty easy and safe feeling. Sounds good but I would keep anything the melts/burns away (tape or similar). The 1 mm solder will be great, tinning the new shunt is really easy and you don't need to add solder on the card. A precision tool of some sort to hold the new resistor would be great, my hands are pretty steady but soldering that first connection while holding the top resistor in place with tweezers was definitely the tricky part, you can see that I didn't get the front resistor perfectly aligned. Getting the soldering iron temperature high enough was key so I didn't need to hold steady for too long. Personally I wouldn't use nail polish on anything like that, you really shouldn't be spraying solder anywhere and nail polish melts/burns at solder temps so it isn't great protection. It probably just creates a false sense of security and a mess. With liquid metal nail polish makes a lot more sense. Ok, got it. No nail polish and I'll see about how to keep the shunt in place more securely. Would you advise getting isopropylalcohol applied first to clean everything up both on the original and the new shunt? Thank you for the response. It is unfortunate that the silicon lottery can sometimes be so brutal. I've got the parts on order from Digi-Key and they were supposed to be delivered today. Hopefully, they will be tomorrow. Voltage deficiency is definitely the Achilles heel, just as it was for my 1080 Ti. With some modding I was able to run it at 2240 @ 1.200V and I am hoping to accomplish something similar. I think I am going to go ahead and add the third shunt on mine to include the PCIe power override and see how that goes. 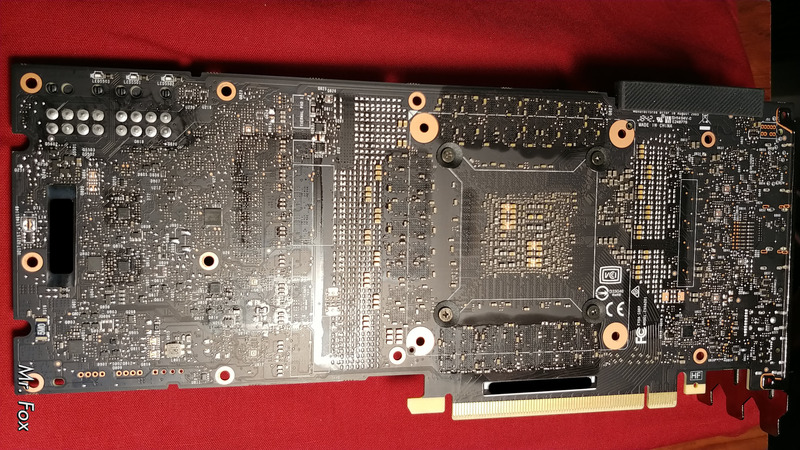 I had all three shunts on the 1080 Ti and it worked truly excellent. 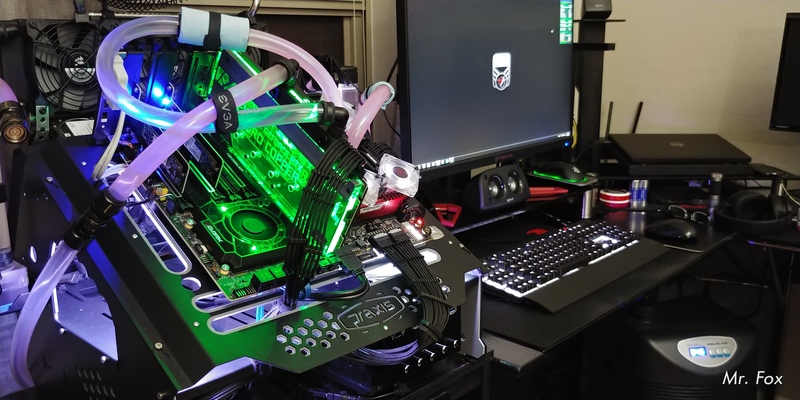 I have tested a ton of vBIOS, including some modded firmware flashed using my SPI programmer, and overall I am getting the best overclocked results from the Aorus Extreme firmware. The funny thing is MSI Lightning and Galax HOF firmware does nothing for me in spite of their higher power limits, and my XC2 Ultra runs better with its stock firmware or FTW3 than it does with either of those. 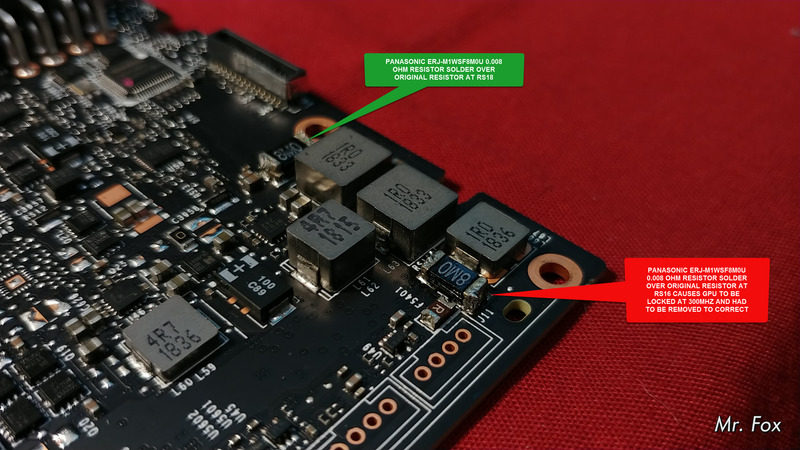 Using the Aorus Extreme firmware, it is still limited to a wimpy 1.093V, but it's a lot easier to get it locked down to 1.093V and 2220 on core without any hardware mods. 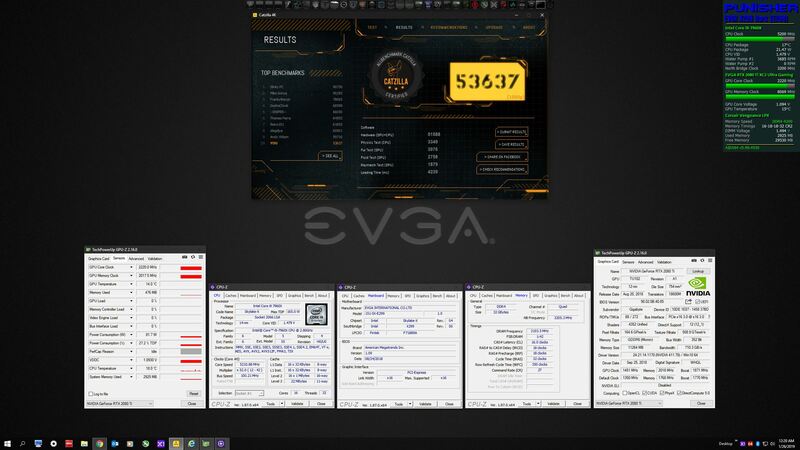 Below are some example results from my benching spree this evening with the Aorus Extreme vBIOS. I'm excited to see how far it will go with the shunt mod. If that doesn't help enough, I may have to do the trim pot mod to get the GPU some extra voltage to work with. The default limit is just way too low. Having everything on cold water with a max of about 24°C certainly helps. It's so idiotic how NVIDIA throttles Pascal and Turing GPUs at normal operating temperatures. Last edited by MrFox; 01-26-2019 at 12:39 AM. I finally got a chance to test some other shunts on my FE 2080 Ti. Thanks again for creating this thread and posting your mod. It was very helpful. OK, my shunt mod is also complete now, and it has worked with a major caveat: voltage is still the same... TOO LOW. It is not drawing any more watts because it was already getting all of the watts it needed access to based upon the stupid low voltage limit. 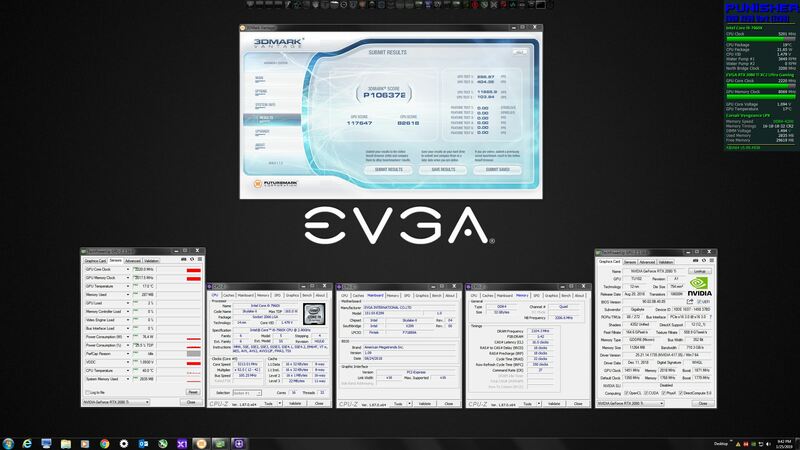 So, I cannot get a higher overclock with the same voltage. 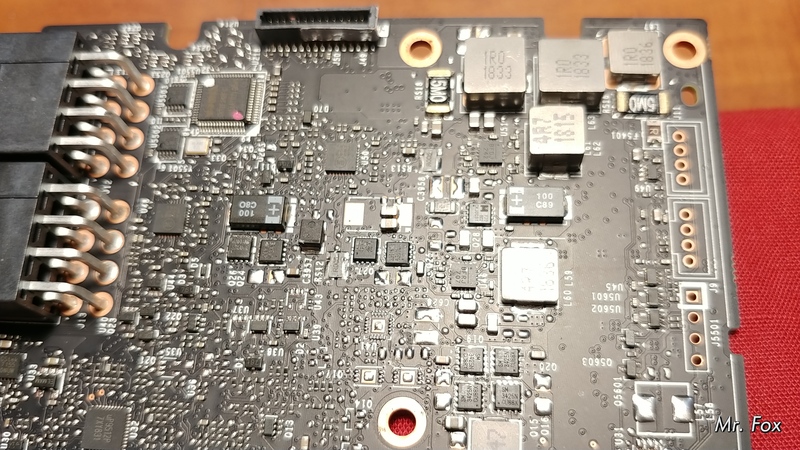 It was a success in that it is functioning correctly by grossly under-reporting power draw and there are no more voltage and power limit reasons showing in HWiNFO64 and GPU-Z. There is a little less fluctuation in the power utilization so it might return slightly higher benchmark scores, but it won't be earth-shattering improvement. Testing that theory is pending. So, I am going to have to do something to get the voltage higher to take this GPU where I want it to go. So far, I have not found any vBIOS to allow more than 1.093V max (all are identical), so we either need a hardware mod or a special vBIOS like the Strix XOC 1080 Ti vBIOS that allows adjustment up to 1.200V. It doesn't need to be signed firmware as long as it works. I'll use a "sledge-hammer" approach to flashing if I need to. (Already have been tinkering with that, but no vBIOS with voltage unlocked yet. Here is a side-by-side video showing power draw before and after the mod with the same vBIOS, CPU BIOS settings and same GPU overclock profile. 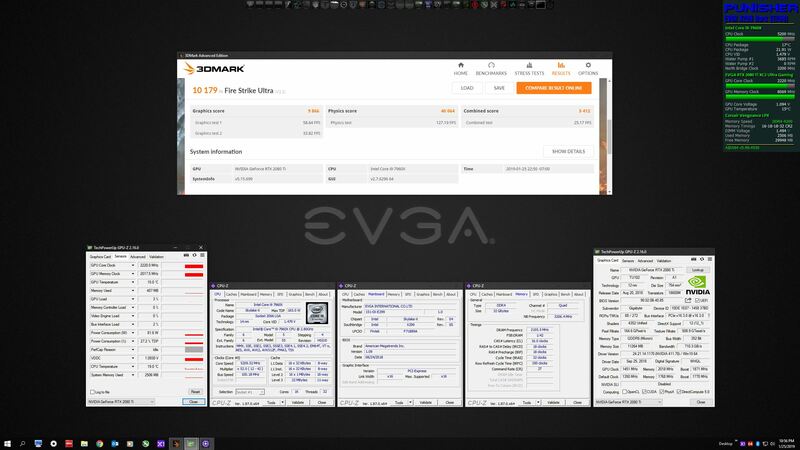 HWiNFO/OSD was reporting about 380W maximum and 120% of TDP during 3DMark 11 Test #1 and now it reports around 250W and 65% of TDP. Here are some before and after photos... As you can see, the first 0.005 ohm resistors I tried also didn't work for my GPU, so I had to decrease the resistance using 0.008 ohm resistors. Last edited by MrFox; 01-27-2019 at 02:37 AM. Nice job! Great photos too. It is very interesting that even an 8MO resistor on top of RS16 caused it to go into safe mode, I would not have expected that. 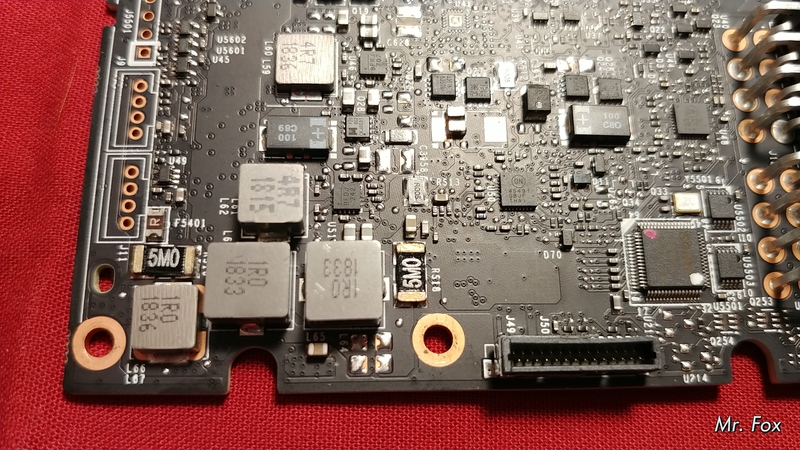 Nvidia must have tighter restrictions on the power draw from the PCIe bus. Edit: Or maybe even with 8mOhm shunts added the total measured powder draw is really close to being below the lower limit, so adding the third shunt pushes it below the limit? Last edited by Asmodian; 01-27-2019 at 02:55 AM. Yes, isopropyl alcohol is always a good idea. Some solder flux isn't a terrible idea either, but not required.